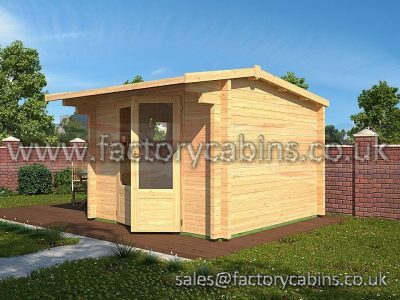 Factory Cabins DF02 The Melton Mowbray Log Cabin 2.5 x 2.5m log cabin equals 6.25 square meters of space . 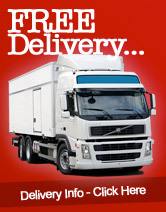 This would be loads of room for keeping your Garden tools , Garden furniture or even a small summerhouse. 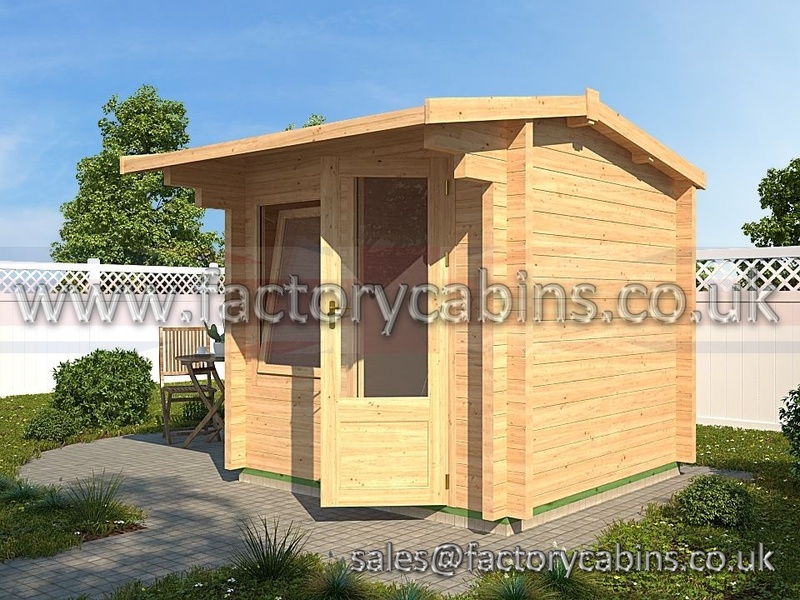 While installing any log cabin in the garden there are lots of benefits rather than a basic garden storage shed,and this could raise your home value.The chance of increasing your house valuation is possibly increased because wooden cabins are constructed of high quality components,Not only is any kind of wooden construction practical and valuable ,It should furthermore be aesthetically pleasing. 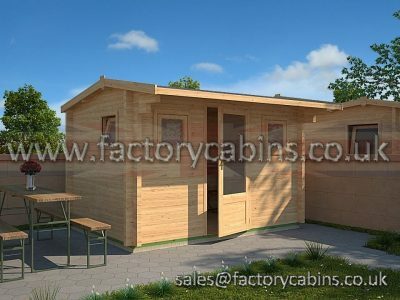 The Melton Mowbray Factory cabins DF02 may be personalised to meet your requirements, For example , you could simply choose a regular style from one of the images or screens you see in a store . Nevertheless , you are free to include windows , doorways , as well as skylights . Most of these log cabins are exclusively unique looking , even though they are constructed from the exact same standard design . Although these buildings can be utilised as a gamers room, they are not toys . Entrance door as well as windows could be as strong and entirely well-designed as those that you might have at your residence . 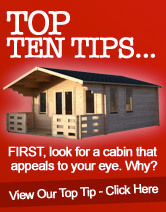 The truth is , some people actually utilise these types of log buildings as summertime . They are really large enough to present a snug living and even sleeping area . They are able to also be outfitted with electric utilities . 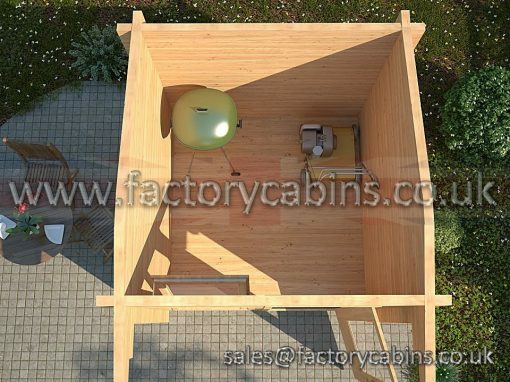 You could have electric lighting , heating , as well as air conditioning placed into any cabin . 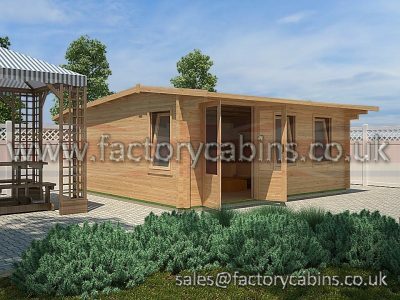 Log cabins might sound old-fashioned , but they are in reality extremely versatile and modern in both utility not to mention design and style . 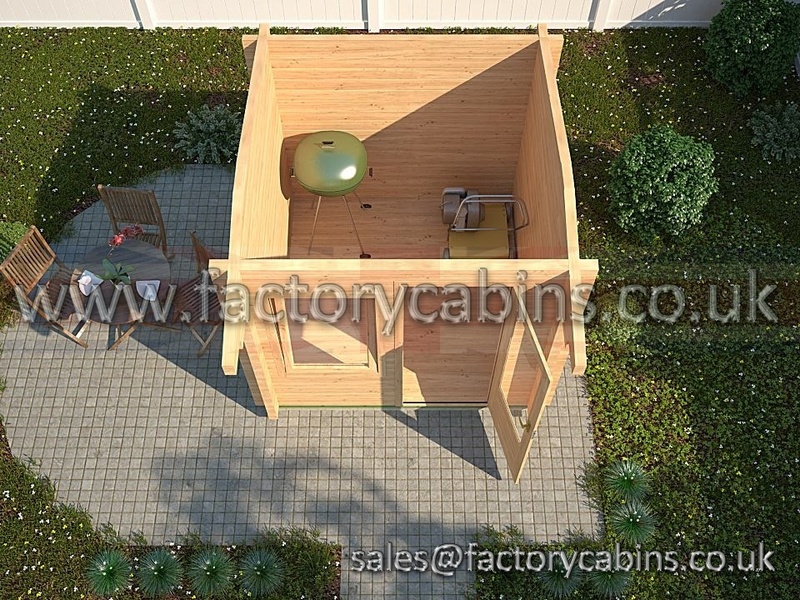 No log cabin review 2 .5 x 2 .5m should be complete without mentioning that these types of structures are likewise exceptionally energy saving . Have you been concerned with conserving the environment or just cutting down your personal power expenses ? Timber is a natural insulator , which means that your building would remain much cooler in the summer and more comfortable in the cold weather . 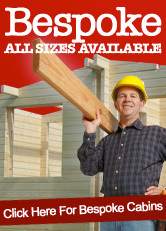 The timber is procured from eco friendly sources . 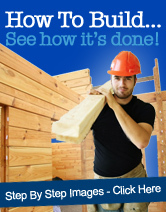 Building a wooden structure is a sensible choice in this era . 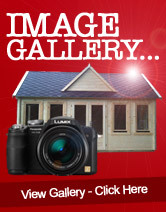 Here’s the most important part about the log cabin Melton Mowbray sensible and large timber log cabin . 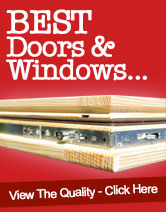 They really are easy to establish and affordable to buy . 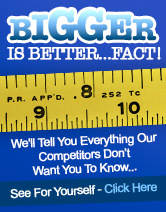 The reason being that components are made in a manufacturing facility , and then they are shipped to your house.Which means everything has been built to exact standards in the most efficient conceivable way . 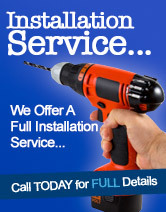 You can consult with the company to put up your building , or you can use your own work crew . 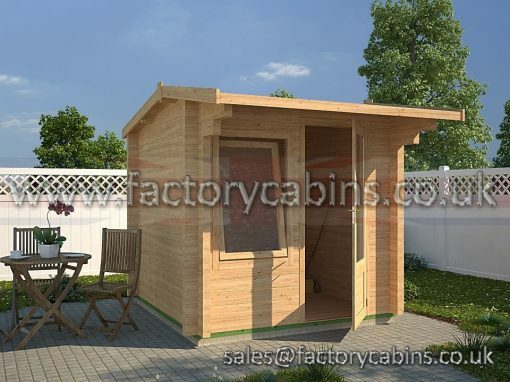 In any event , you can enjoy your log cabin in no time whatever . 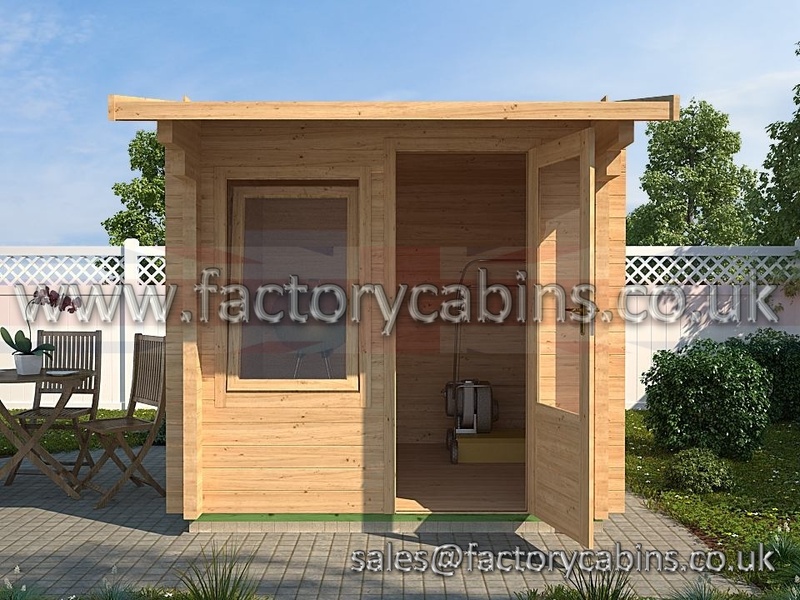 This cabins offer a good amount of space for a number of purposes . They may additionally be customised to your own needs . Considering that every wooden building is economical and straightforward to build , they are definitely a sensible way to create secure area and value to your individual property . 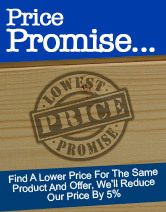 The premium quality timber is resilient and looks terrific as well.